Liz's Paper Loft: Winner Announced! Hi Everyone! I'm so sorry I didn't announce the winner from being a Guest Designer over at My Creative Time yesterday. 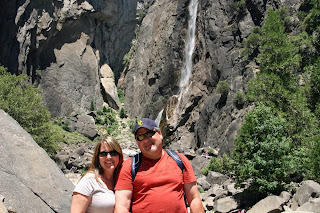 The reason being was yesterday I spent the day with my husband, sister in law and her husband in Yosemite, my first time too! Born and raised in California and I had never been. Can you believe that? We had a GREAT TIME! 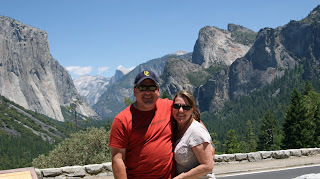 We sort of planned a road trip to more national parks next summer/fall in an RV! This is something I've always wanted to do! I'm truely blessed that we really LIKE each other and love spending time together! Congratulations, I will be sending you an email soon for you address! Great pictures. Looks like you all had a great time. Congratulations to the winner! Glad you were able to have a fun relaxing weekend away. Beautiful area there! hey liz, those are our plans too when my hubby retires ( a while to go yet), :P. that camera took those photos with so much detail and not blurry or pixeled at all when you zoomed in. great photos! tfs. CONGRATS to the winner! Oh I LOVE the pistures! Sounds like you all had a wonderful time! 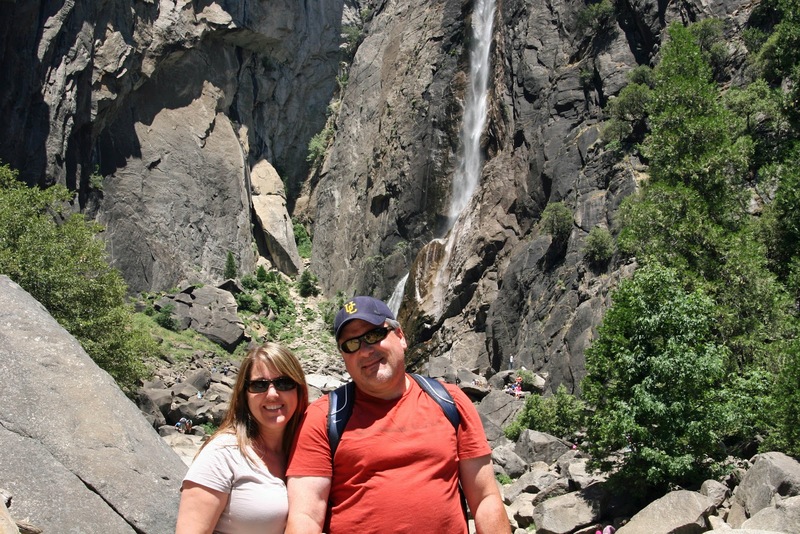 Your trip next year is something my husband would LOVE to do!!! 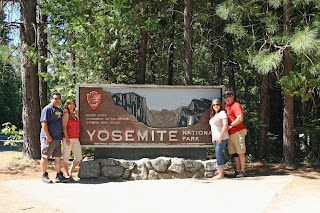 I LOVE going to National parks, one of my fav things to do! 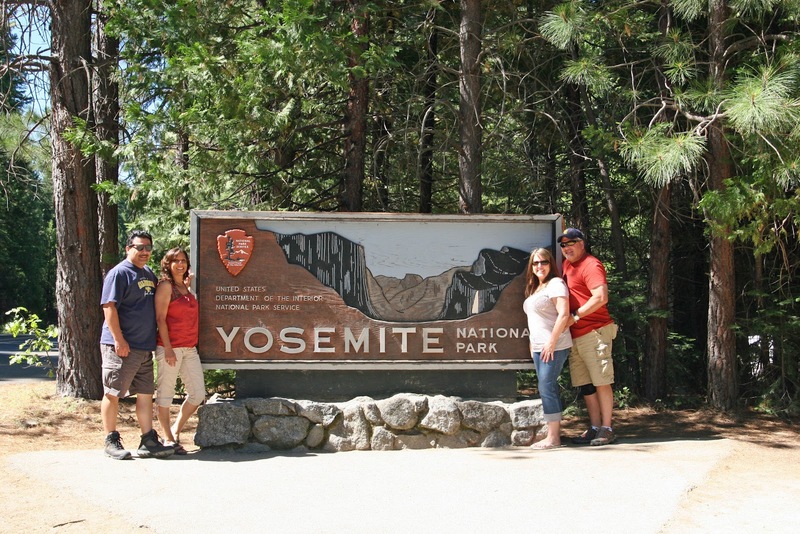 Do you have a National Parks passport? I have one, it's kind of fun to get it stamped at each park you go to and fun to look back on the memories.